Between September 1942 and January 1945 a total of 26 parties left Java. In addition to POWs incarcerated in Singapore – 3,980 troops from 1st Australian Corps and 8th Division were POWs in Java. This figure included about 90 men from 2/4th who missed the Aquitania sailing from outside Fremantle on 16th January 1942. Additionally there was a very large number of Netherlands East Indies troops (Indonesians) plus a number of POWs from other countries, or in Java even some civilians. 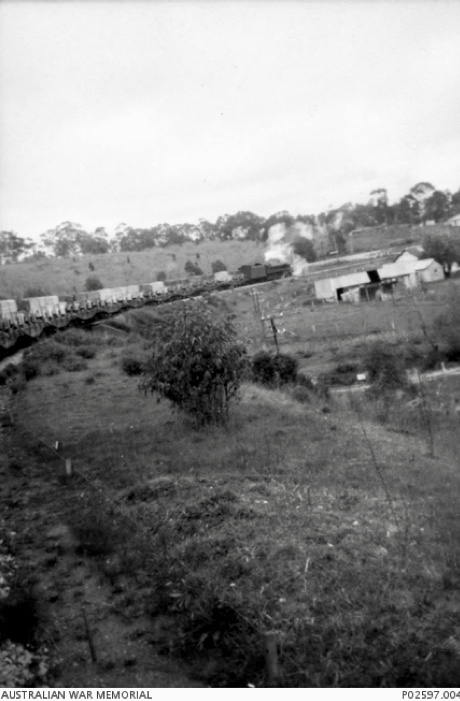 Of the AIF troops, 3,449 POWs who left Java were to work on the Burma or Thailand end of the Railway. Java Party No. 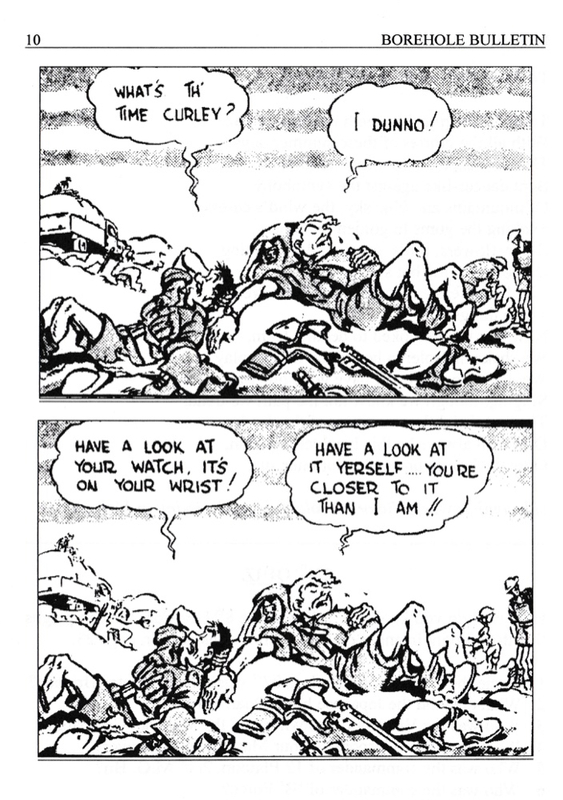 3 – under command of Lt. C.J. Mitchell, 2/2nd Pioneer Battalion. The only 2/4th included in this party was WX8356 Walter Watkins. Java Party No. 4 – under Command of Lt.-Col J.M. Willliams. This party departed Tanjong Priok on Kinmon Maru on 8 October 1942, disembarking at Singapore on 12 October 1942. Lt. Mitchell’s advance party was reunited with Java Party No.4. at Changi. Two days later Java Parties 3 and 4 departed Singapore having boarded Maebashi Maru to Rangoon, Burma arriving on 23 October 1942. They were transhipped to a smaller vessel called Yamagata Maru which took the men up the Salaween River in Burma to Moulmein. They arrived late on 24 October and were accommodated overnight in the local gaol. Wiliams Force – Lt-Col J.M. Williams, Commanding Officer of 2/2nd Pioneers Battalion. There were about 43 men from the 2/4th included. Williams Force also included 272 men from HMAS Perth. On the morning of 26 October Williams and Black Forces marched 2 miles to South Moulmein railway station and embarked on a 40-mile train journey to Thanbyuzayat. Williams Force was transferred to Tanyin 35 Km Camp the next day. At the same time, Black Force commenced work at 40 km Beke Taung Camp the next day -due to failed water supply on 29 November 1942 and compelled to move back to Kun Knit Kway 26 km Camp. Between 14-25 December 1942, Ramsay Force also moved to 26km camp to join Black Force.